• During the week, plan simpler meals: one-pot meals, broiled or roasted meats, steamed vegetables, salads, fresh fruit desserts. Save sauces and multi-step meals for weekends. o Read ahead in the recipe- so you can plot out what to be cutting while oven pre-heats, or chop 1 Cup of carrots when two recipes each call for ½ Cup. o Brown extra ground beef for dinner to use in another dish, like tacos, later in the week. o Cook two more chicken breasts and then cut some up for another meal such as stir-fry with vegetables and brown rice. Freeze or Refrigerate. o Cook extra rice, put it into a container, and refrigerate or freeze. On a busy night, microwave it, stirring occasionally, until heated through, then use as you would fresh. 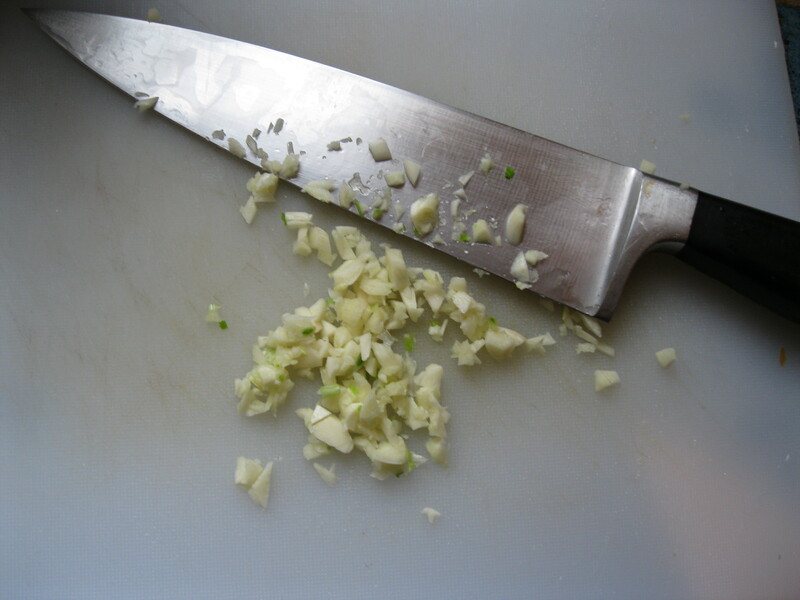 o Chop a whole onion or several cloves of garlic, even if you only need part of it right now. Store the rest for another meal. o Grate extra cheese and store it in a zippered plastic bag in the freezer. Dinner- Make big pot of simple white beans (7C), save bean liquid (1 C for bean dip),set aside 4 Cups to make Kale/Sausage/Bean Ragout (7C) (Recipe to come this week), Enjoy Ragout (3.5 C). Refrigerate the rest of the beans (2 C) and Ragout leftovers (aprox 3.5 C left). Cut up raw veggies enough for 2 days and put in ziplock baggies. Dinner- Make a big pot(~14C) of Lentil stew (try this one), serve 2 C each w pre-washed salad, crusty WW bread. Reserve 2 C for tomorrow’s lunch w sandwich, Freeze 4 Cups for future. Here is a Weekly Meal Planner to fill out. Feeling intimidated? No need to fill out the whole thing, just start with a few days or even just dinners. Give it a try! Let me know of any time saving tricks you use, recipe/meal planning sites you love or just give a shout-out if you support planning to cook more for fun and health.